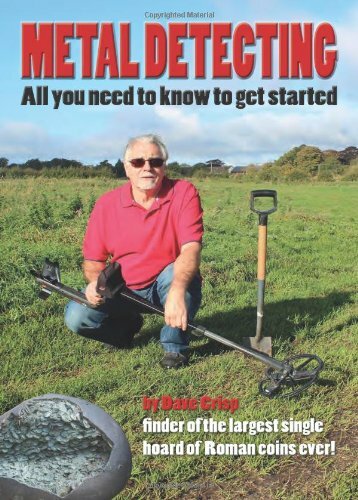 This is the perfect book for anyone interested in metal detecting, Written by Dave Crisp, Finder of the 2010 Frome Hoard, it gives invaluable information for any detectorist, from the absolute beginner, to those with years of experience. Written in a humerous, easy to read style, and packed with information to help you get the most out our great hobby! 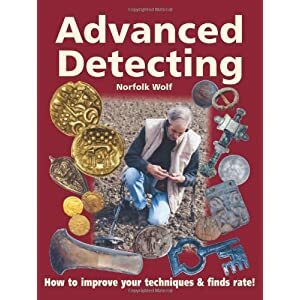 Including two amazing chapters on how the Frome hoard was found. 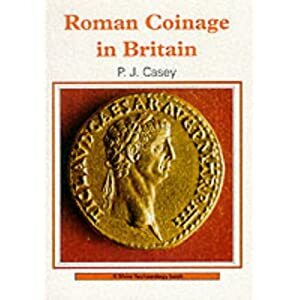 In 2010 Dave Crisp received international recognition when he found the Frome Hoard, the largest single hoard of Roman coins ever – 52,503 in total! 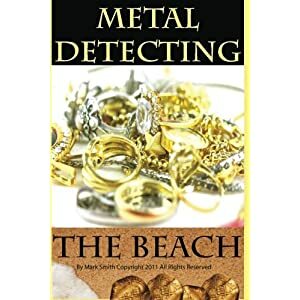 He has been a passionate metal detectorist for over 30 years. Here he has written a full guide in his own unique style, to help newcomers to the hobby. There is also a complete chapter covering the discovery of the Frome hoard. 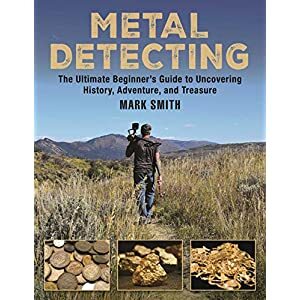 From the very first day finding just a few Roman silver coins, to unearthing the hoard itself and the events that followed over the next eighteen months. The book has over 40 humorous sketches and illustrations and over 200 full colour photographs.